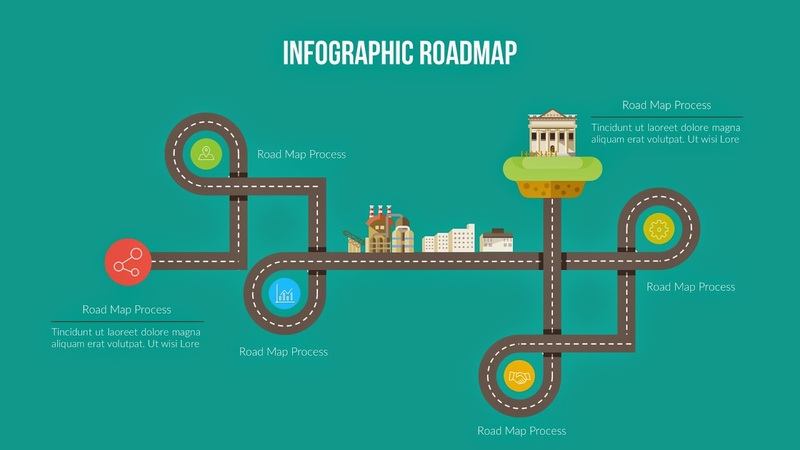 Free Infographic Roadmap PowerPoint Template. This infographic template with Roadmap inclueds PPTX(Widescreen). If you need a PPT(4X3) version, please leave a message. Enjoy Free!